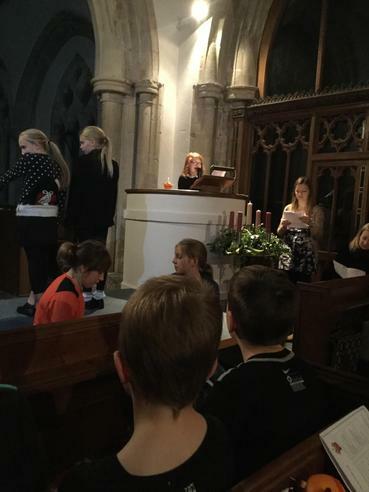 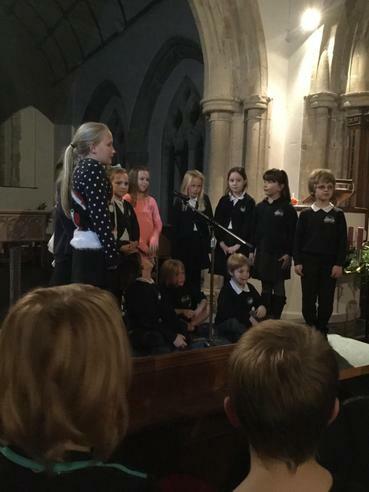 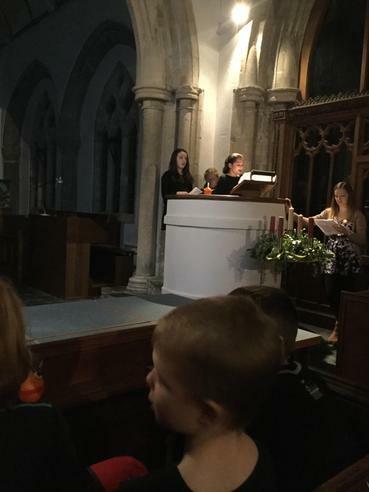 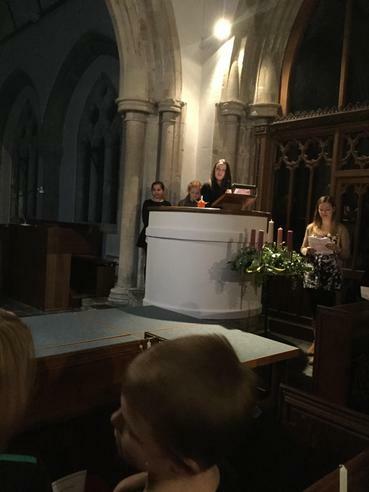 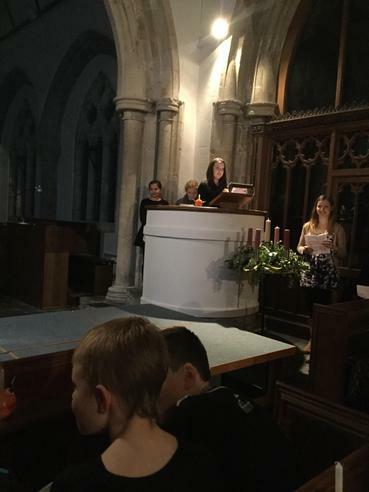 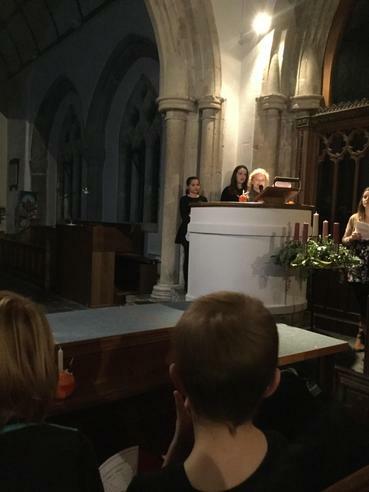 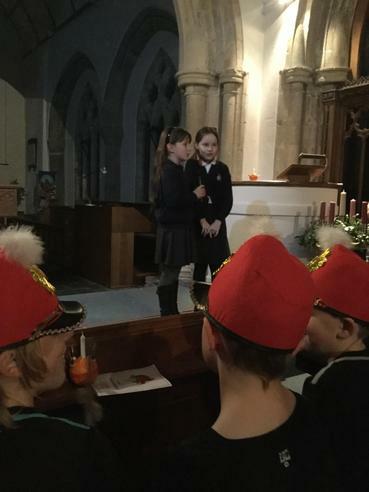 The children in Key Stage 2 held their Christingle Carol Service in St Andrew's Church on Wednesday 14th December. 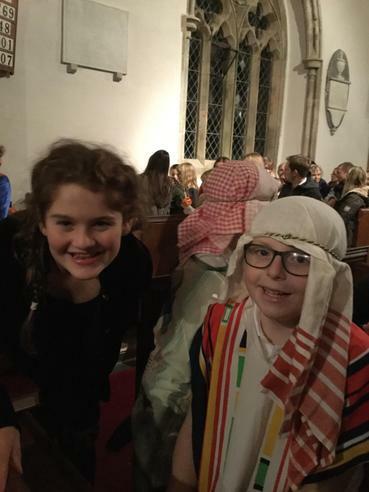 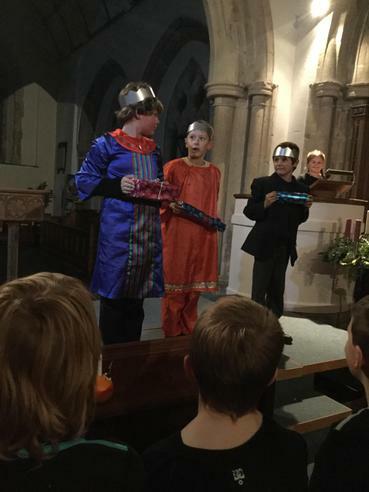 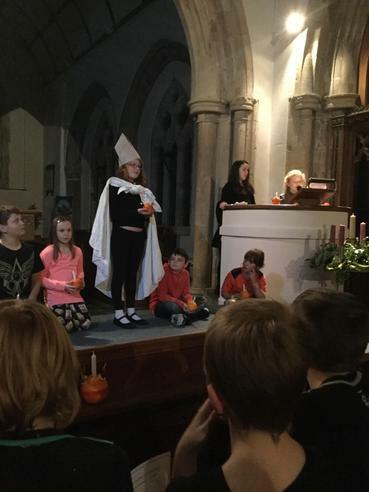 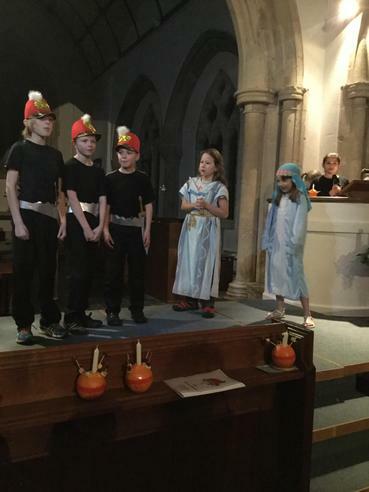 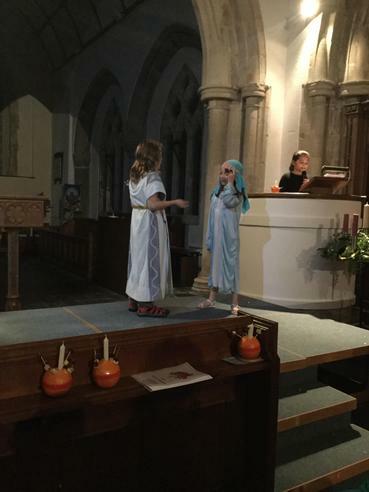 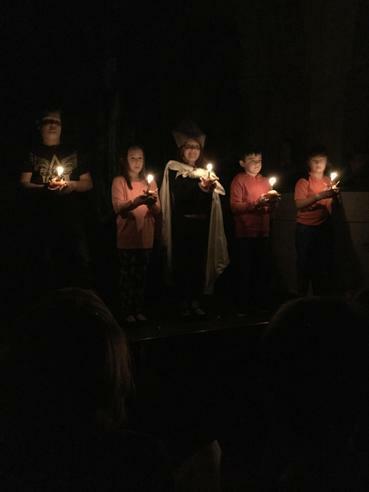 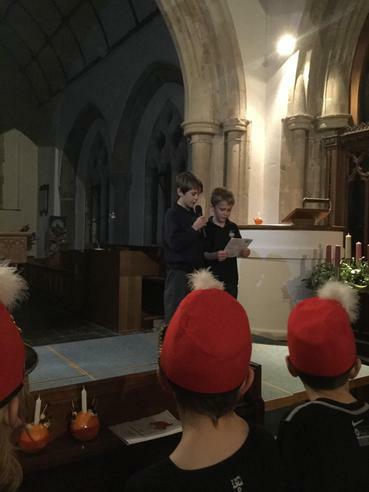 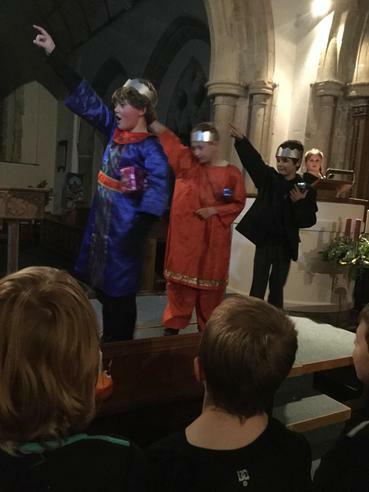 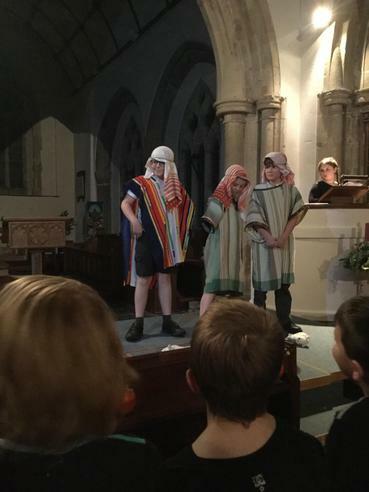 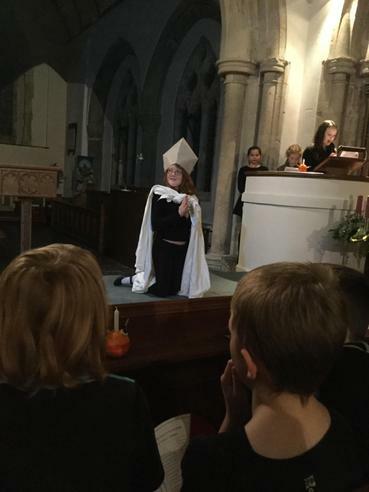 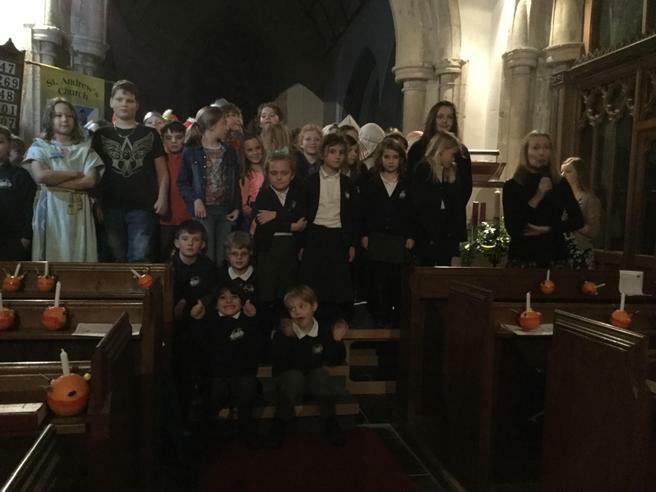 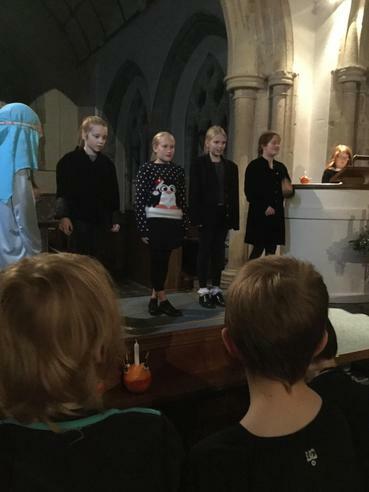 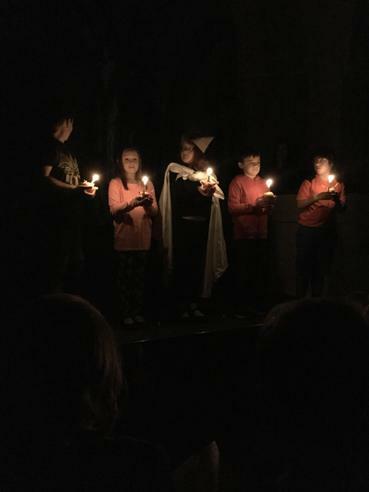 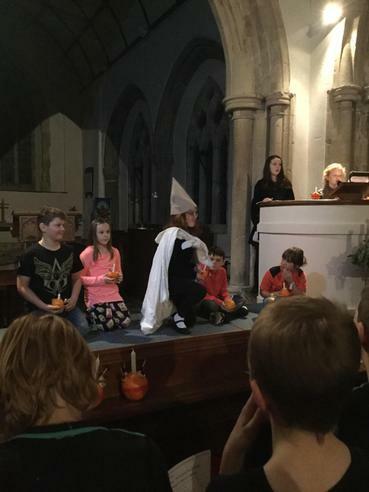 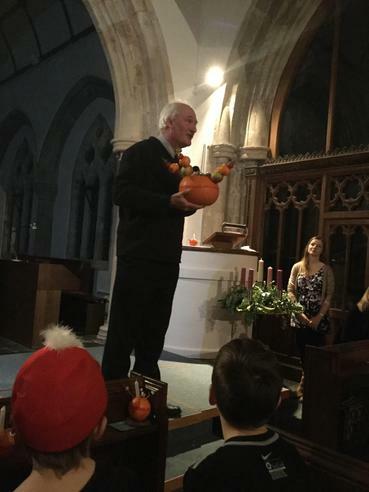 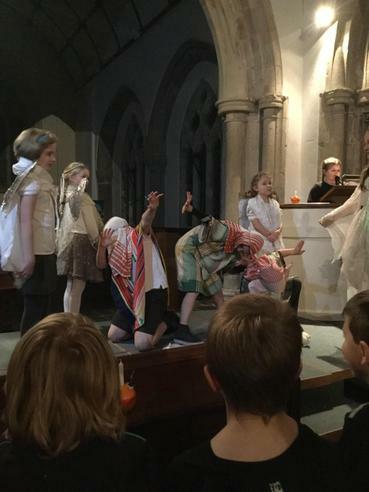 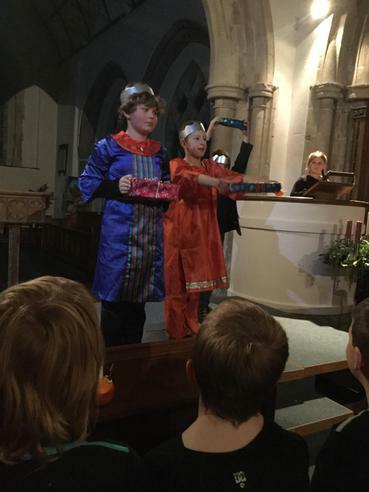 As well as telling the story of the origins of the Christingle and what it means, the children performed a traditional Nativity for parents and carers. 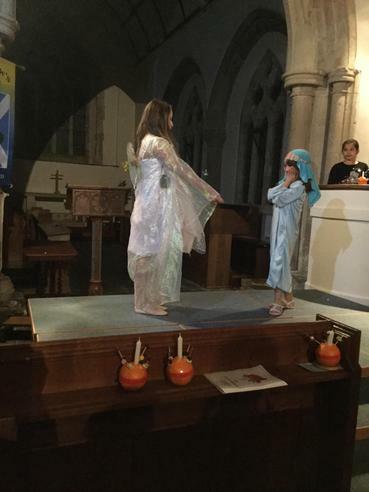 Everyone, from the dancing angels to the narrators and the shepherds, gave a wonderful performance. 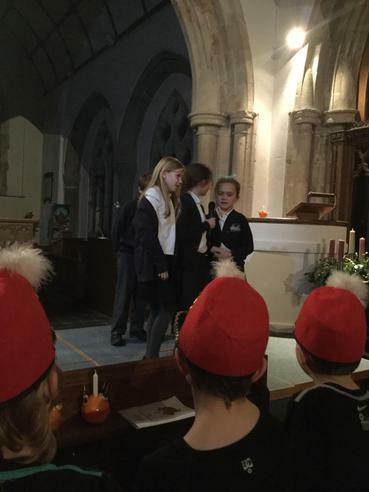 A special mention must go to the school choir, whose rendition of 'Love shone down' was beautiful. 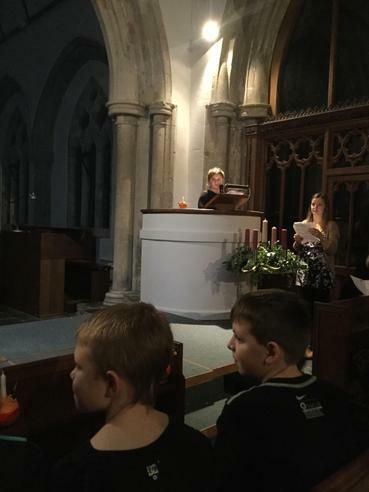 We would like to say thank you to everyone who joined the children for this lovely Christmas celebration.